In her first book, Chord Box, Elizabeth Lindsey Rogers envisions a world where each place is best known by its sound. 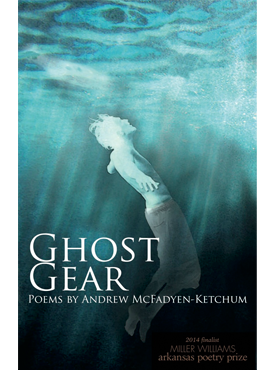 Weaving complex junctions between music, speech, the body, and sexuality, these poems trace the arc of adolescence and early adulthood, rooting themselves in gritty landscapes of the South and Appalachia, China and its borderlands. Part narrative and part lyric, Rogers’s poems make use of the whole field of the page, assembling an innovative poetic vocabulary that includes word, character, and symbol. By calling on figures from the recent as well as the distant past, this coming-of-age collection asks us to consider history, both personal and political. 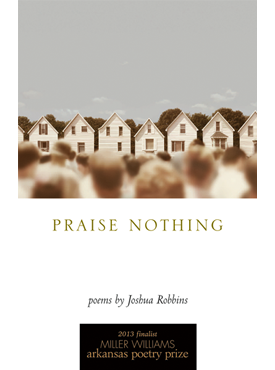 Whether struggling to make vibrato on the guitar or stringing together her first sentences in Mandarin, the speaker of these poems assumes the role of the eager student, edging her way toward an understanding with both fierceness and a sense of humility. 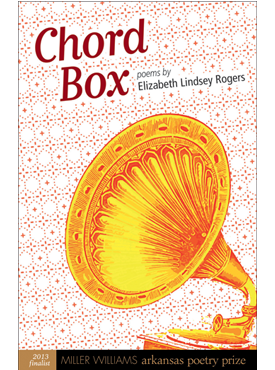 Chord Box is exquisitely crafted and rich with feeling, a dazzling debut collection. Elizabeth Lindsey Rogers was raised in North Carolina and educated at Oberlin College and Cornell University. She also spent several years in rural China, where she taught English and dance. 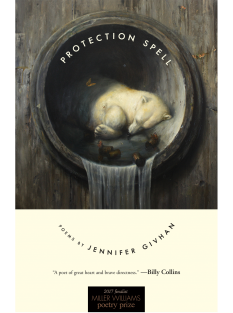 Her poems have appeared in Crazyhorse, Crab Orchard Review, AGNI Online, FIELD, and other journals. Rogers is currently an inaugural fellow at The Kenyon Review and lives in Ohio. This is her first book. Course Description: A gateway course for the creative writing major. In this workshop course we will focus on student writing and we will be studying a number of authors, including Oberlin alumni Elizabeth Rogers, Lauren Clark and Adam Gianelli, who will be visiting campus later in the spring.